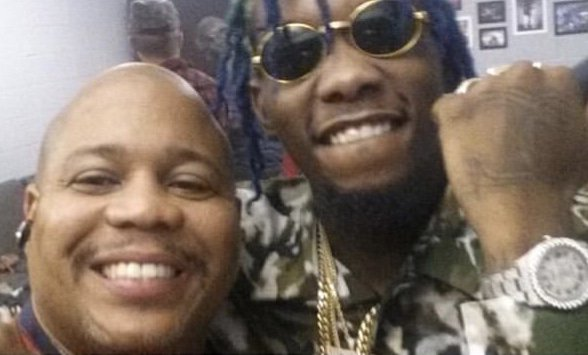 After Offset cheated on Cardi B for the 4-5th time, his stepfather has a couple of words for Cardi B.
Offset’s stepfather took to social media to post about Cardi B, saying she tore his family apart. 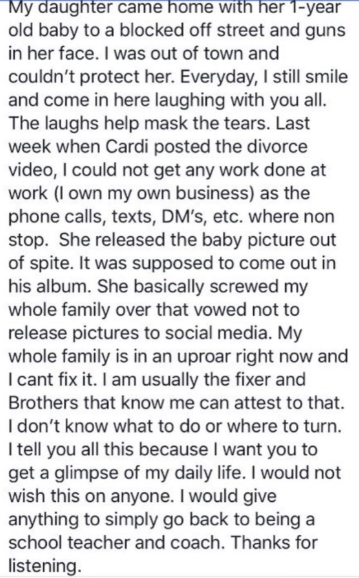 He took to social media to post a rant about the type of person Cardi B is. 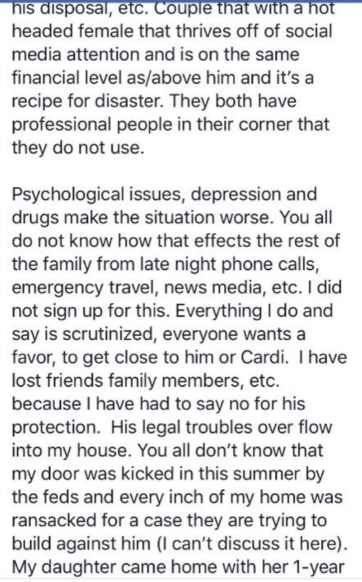 He said the situation with Cardi B is because of retaliation, due to her Jealousy, envy, insecurities, psychological issues and drugs. He then proceeded to call Cardi B a hot headed female because of her behavior. The only thing that he says she did to Offset, for some reason using that to prove that she’s a “Hot blooded female”, was post Kulture’s picture, her daughter, online. He says she did this out of spite to hurt offset, who cheated on her 4-5 times. 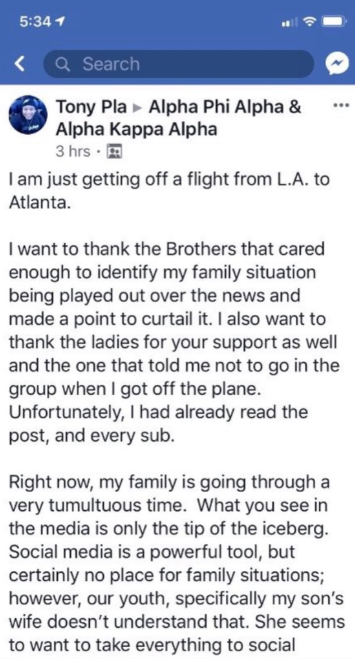 Offset’s mother is a Delta, his Father is an Alpha. 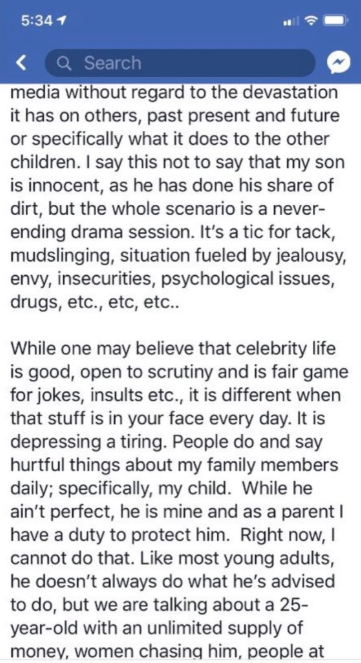 He posted in public to say he has a responsibility to his son, and the “Fame hungry” Hotblooded female” that his son cheated on 4-5 times has torn apart her family, all because of her insecurities and jealousy, and to tell her how dare she post a picture of Kulture, her daughter, on her social media out of spite.